It's that time of year already -- hockey time!! We are gearing up for our 46th terrific season. The cost for the season will be $375, . If the teams are not full on a Friday evening, the non-members will be accommodated. First-time players in our game can play for $20; after the first time, it will cost the usual $30. For clarification, this means first-time ever, not first time this season. The $20 is an introductory rate for people to try our game and see if they like it. 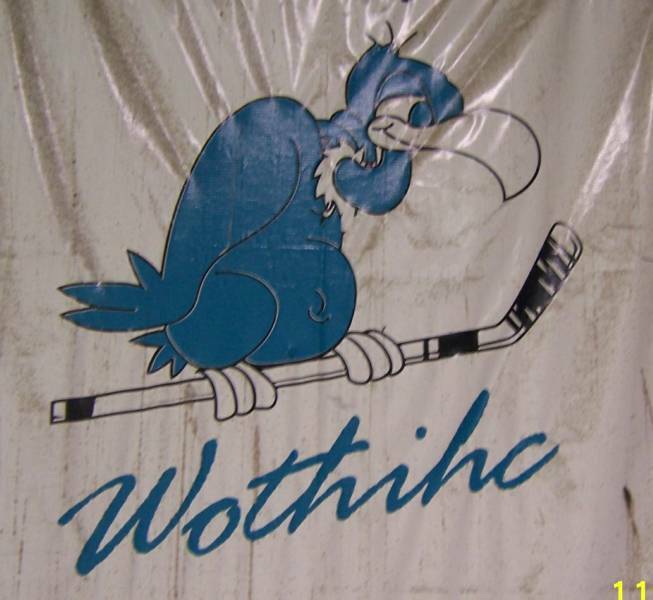 As always, we are more than happy to bring new players into the club, so if you know individuals who might contribute and enjoy the WOTHIHC hockey program, please call either Glenn Davidson or John Healey (908) 272-0934. 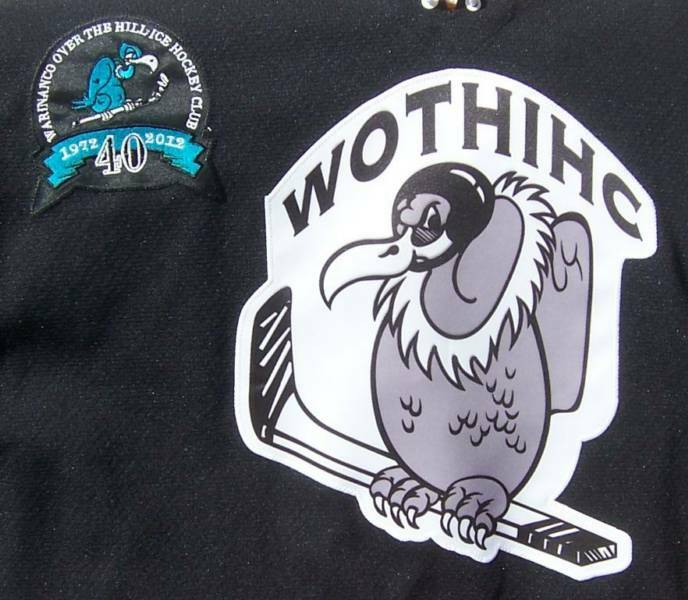 Make checks out to WOTHIHC and send to Glenn Davidson at 12 Stonegate Drive, Watchung, NJ 07069. The sooner the better -- thanks! 1. In order to participate a player must be at least 35 years old. 2. Only 28 players are carried as “regular players.” We ideally try to keep the teams to no more than 3 forward lines, 2 defensive pairs, and a goalie each. The regular players, who pay a full share for the ice, are guaranteed ice time regardless of the time of their arrival. 3. If 24 regular rostered members are not present for a game, other players can play on a game-by-game basis depending on how often they have played and how well they fit into the play. 4. Casual players will pay a set fee for each game - the total in a single season may exceed that paid by the regular members. However, it should be emphasized that it is impossible to determine before hand whether or not there will be room in any game. A count is usually taken and lines make up only at the start of play. A REGULAR MEMBER WILL NOT LOSE ICE TIME TO ACCOMMODATE A NONMEMBER, EITHER BY ROTATING A PERSON THROUGH A LINE OR EXPANDING TO FOUR LINES. Therefore, there will be times when non-rostered players will not be able to play although they are dressed and have warmed up. 5. Any player may be asked to change sides or lines before or during a game. It should be understood that this is done to better balance the lines and provide a more enjoyable game for all. It is hoped that all players understand this and carry out these requests graciously. 6. It is understood that ice hockey is a contact sport, but checking, even if technically “clean”, is not tolerated. It is expected that good judgment will be used since by definition we are all supposed to be adults in order to qualify to play. Anyone using excessive force will be asked to leave - there are leagues in New Jersey where stick-work, grabbing, and checking are allowed.